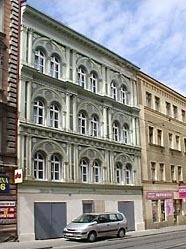 Hotel Golden City is situated in the street Taboritska, within easy reach of the historical centre of Prague. The centre can be easily reached by trams no. 5, 9 & 26, which stop Lipanska is located in front of the hotel. All the house was reconstructed during 2001-2002.Residence Tabor is equipped with electronical fire alarm system, video guarding system and chip system for check-in and check-out for your security. All the services are included - breakfast, reception, change, laundry etc. These services are provided in the main building of the Golden City hotel with 24 hours a day service. 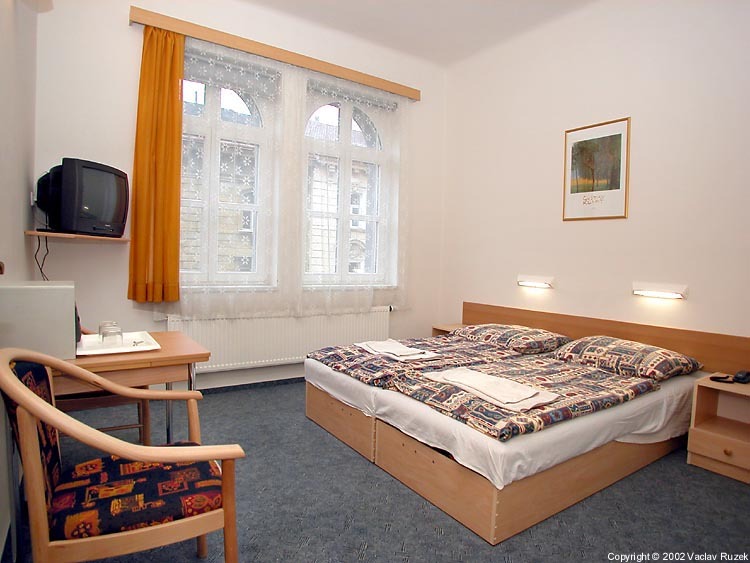 We offer accommodation in the three star category in 12 double rooms and 3 single rooms. 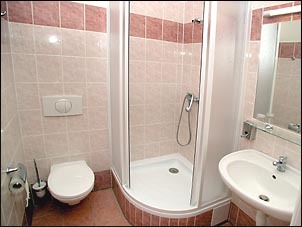 All the rooms are equipped with private bathroom and toilet, cable TV set, safe and direct-dial phones. We offer discount all year long for reservations prepaid in advance - rate AP (Advance Purchase).